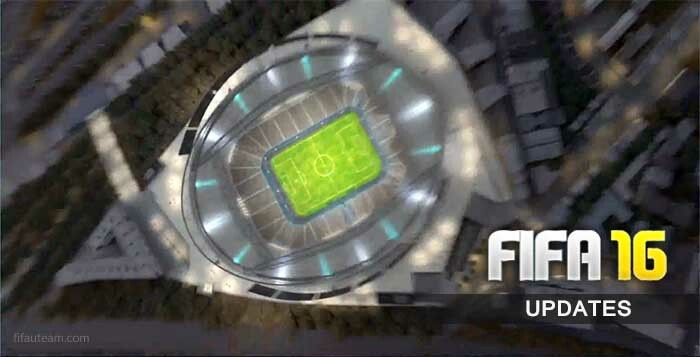 FIFA Updates are a piece of software designed to fix security vulnerabilities and other bugs and improve the usability or performance of the game. These updates are regularly released by Electronic Arts and contain a number of fixes to the game for Playstation 4, Playstation 3, XBox One, XBox 360, PC and also Companion App and FUT Web App. 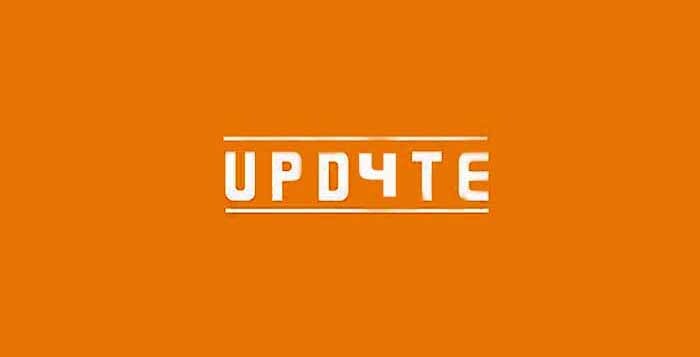 The first game update is usually released in the game release date. 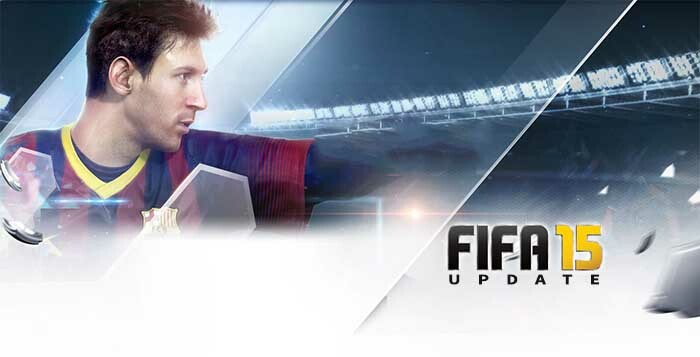 FIFA Updates improves gameplay inconsistencies, optimizes other game modes and address exploits.